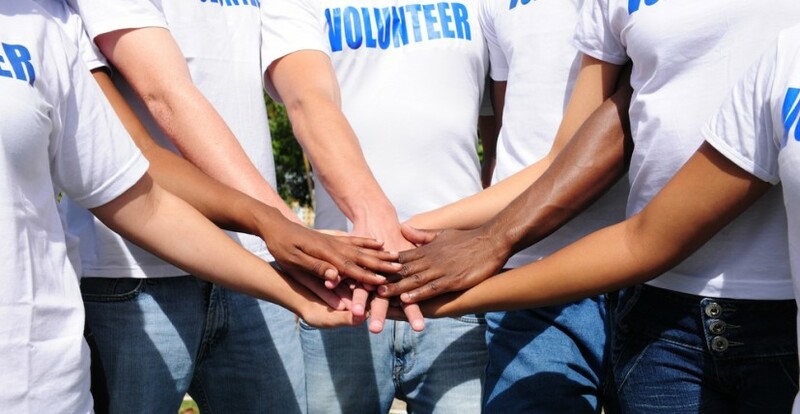 Why involve Volunteers? It is the single most important question for any organisation working with volunteers and it is incredibly easy to lose sight of the reasons for doing so. One of the best ways to review why you involve volunteers is to think about what volunteers offer or bring to your organisation. This may include particular skills, experiences, or perspectives that paid staff are not currently able to offer. Volunteers are motivated by a variety of different factors. They may have chosen the organisation they are with because of its aims and be passionate about them, or they may be previous service users with a unique perspective. They will sometimes have more direct (often personal) experience of the issue(s) an organisation is set up to tackle. They may also have closer links to and be better placed to represent the views of the community in which a voluntary organisation is working – clearly many management committees, or trustee boards are made up of local representatives. Involving volunteers can allow organisations to extend the service(s) they offer, often bringing diversity and variety, and adding value to it. Volunteering should always complement paid work, not replace it. Engaging volunteers may actually enable large-scale service-delivery. Some organisations run services predominantly delivered by volunteers, who far outnumber paid staff. Without them there would be no service. Making a volunteer’s role flexible enough to suit the volunteer’s interests, needs and availability while allowing the organisation to maximise the benefit of involving volunteers by can enable a more flexible service, e.g. extended /different opening hours or enable services that paid staff can’t currently deliver such as befriending, mentoring or home visits. It can also help to open services up to communities not currently accessing services. For example, a volunteer with language skills may attract service-users who don’t speak English as a first language. Involving volunteers also demonstrates organisation’s real commitment to working in partnership with the local community, potentially increasing levels of consultation, accountability and openness. For example, helping to involve under-represented communities, e.g. a refugee volunteer may encourage other refugees to start volunteering. It may also offer skills that are otherwise missing such as finance, business planning, fundraising, counselling, IT or legal. Involving volunteers can help to direct organisations at strategic level through involvement as trustees/management committee members. Organisations who can demonstrate the outcomes and impact of involving volunteers successfully can flourish because volunteers who enjoy volunteering with your organisation are quite likely to encourage their peers to get involved – word of mouth is still the most effective method of volunteer recruitment! Above all, involving volunteers can be deeply beneficial as people volunteer because they want to, not because they have to. Each volunteer potentially bring bags of enthusiasm and will usually be very committed to an organisation’s aims because they have chosen to share their skills and time specifically with a specific organisation. Although the former question is perfectly valid, it is limiting and can lead to reactive ways of working with volunteers, typified by trying to find them things to do. By focusing exclusively on what needs to be done, we can find real, often pioneering work for volunteers that meet the organisations needs and that no-one else is available to do.